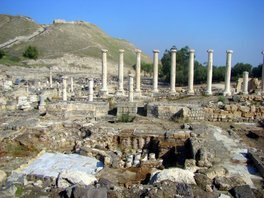 Visits to such fascinating archaeological sites such as Beit Shean and the City of David are a MUST stop in Susan Loves Israel itineraries. We can even arrange for you to participate in an archaeological dig and help uncover some of the wonders from ancient Biblical times. 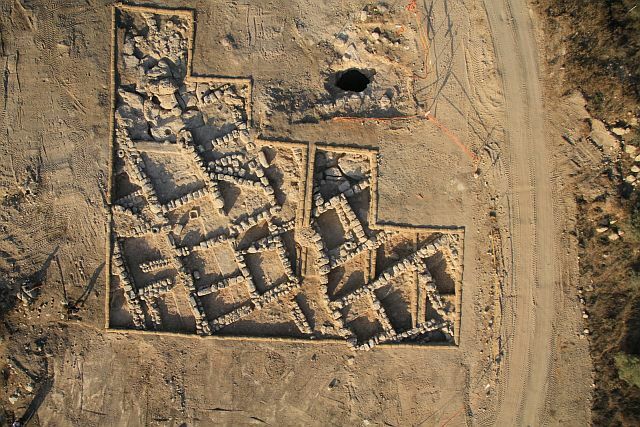 In Israel, a land that has been at history’s crossroads for millennia, civilizations have made their mark, literally speaking, in ruins at hundreds of impressive sites. Thanks to archaeology, these remnants – from massive gates and ramparts to delicate and precious jewelry, from mysterious inscriptions to cave-hideaways and water systems – have come to light, and leave you marveling at the achievements of the ancients in whose footsteps you walk. 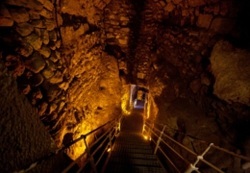 Israel’s archaeological wonders began with prehistory, and the remains of early humans found on Mount Carmel and the Nazareth mountains. The hallmarks of the Hebrew Scriptures are everywhere, from the triple-arched gateway at Dan, dating to the time of Abraham, to the ancient well at Beersheba, a city founded by the first patriarch. Tel Tzafit in central Israel’s Philistine country is believed to be Gat, Goliath’s hometown. 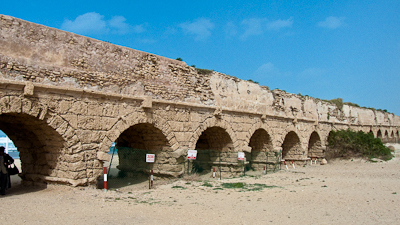 The Dead Sea Scrolls, on display and the Israel Museum’s Shrine of the Book, are arguably one of the greatest archaeological discoveries of the 20th century. The New Testament finds brings alive the story of Jesus at Jerusalem’s Pool of Siloam, Korazim, Bethsaida, the Galilee Boat, and more.